An Iranian woman has held an exhibition of paintings combining Iranian and East European art, which are inspired by statues in the Czech capital Prague. 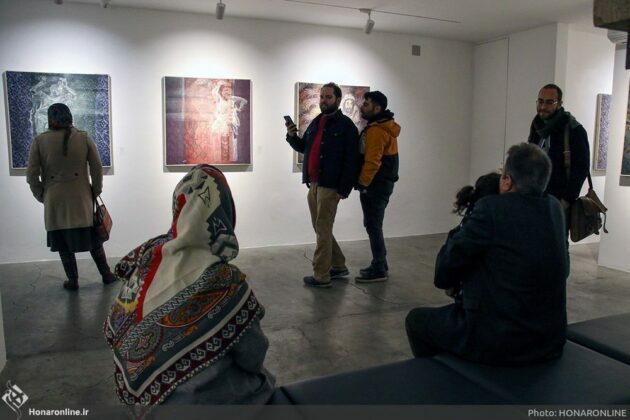 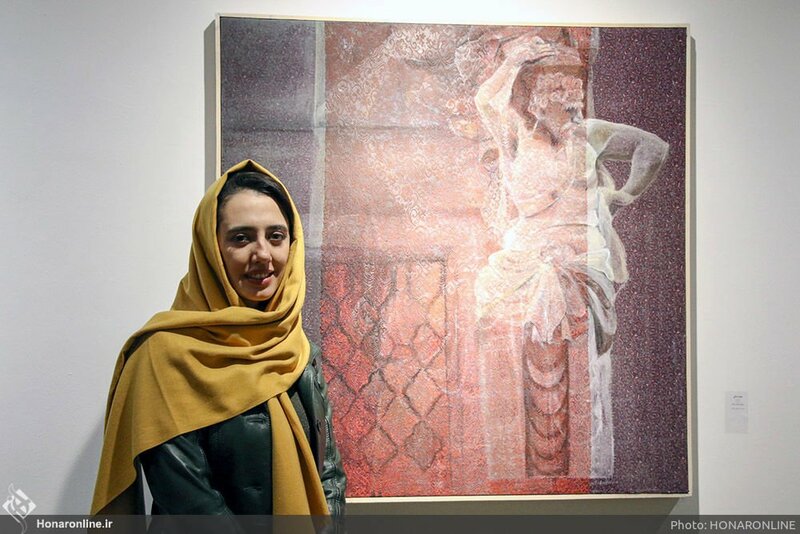 The exhibition, titled “Posture, Fabric, Prague”, puts on display paintings by Mahsa Makki showing sculptures mixed with Iranian fabric motifs. The idea of the exhibition came to Mahsa’s mind after a visit to the Czech, where she saw dozens of sculptures of famous Eastern European figures. 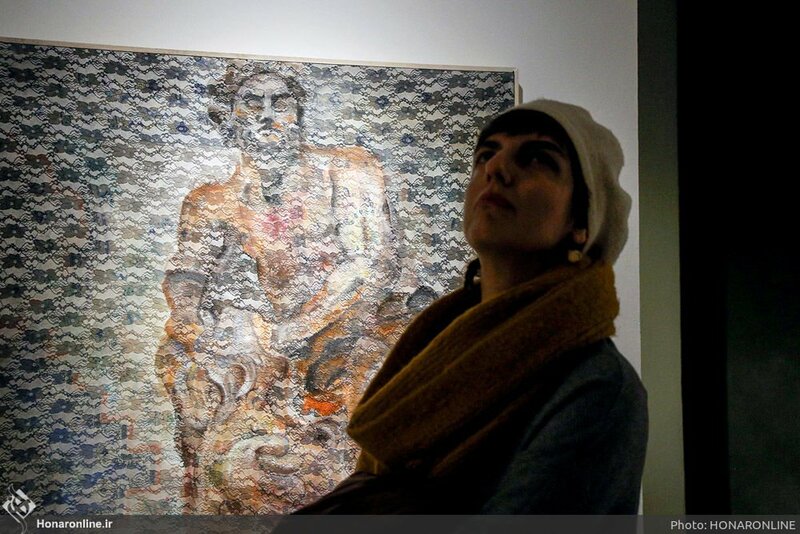 “Prague’s statues had a big impact on me. 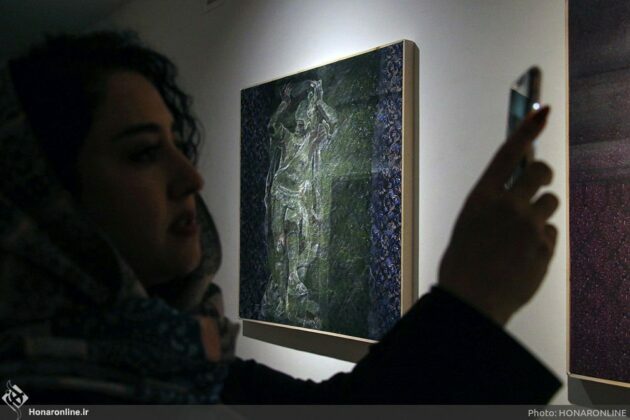 Behind these valuable statues are years of life and history of an era,” she said. 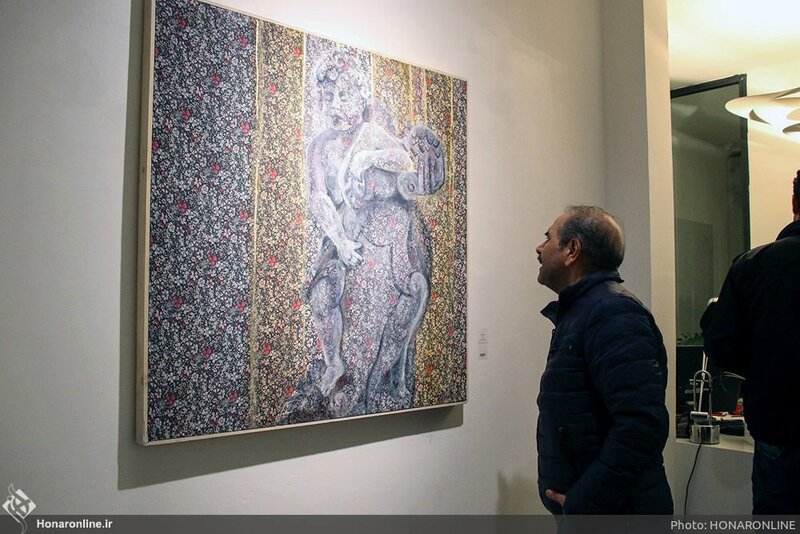 “To keep the spirit of sculptures alive, I preferred to mix them with fabrics with Iranian motifs. 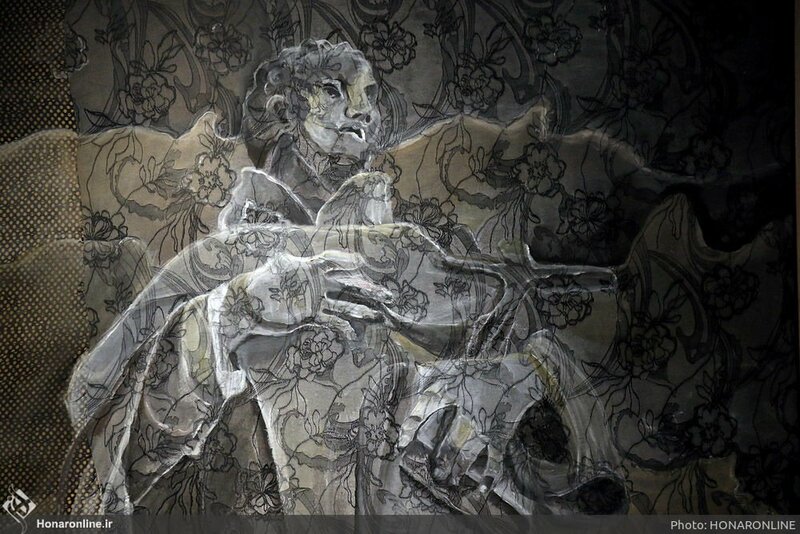 The [feeling of] life in the fabrics’ design helps present the spirit inside the sculptures,” she said. 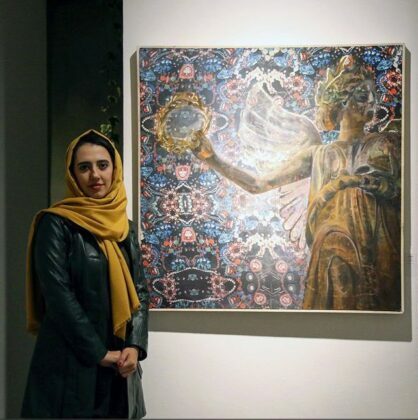 This is the first solo exhibition of Mahsa, a 29-year-old graduate of painting who has held several group exhibitions inside and outside Iran. 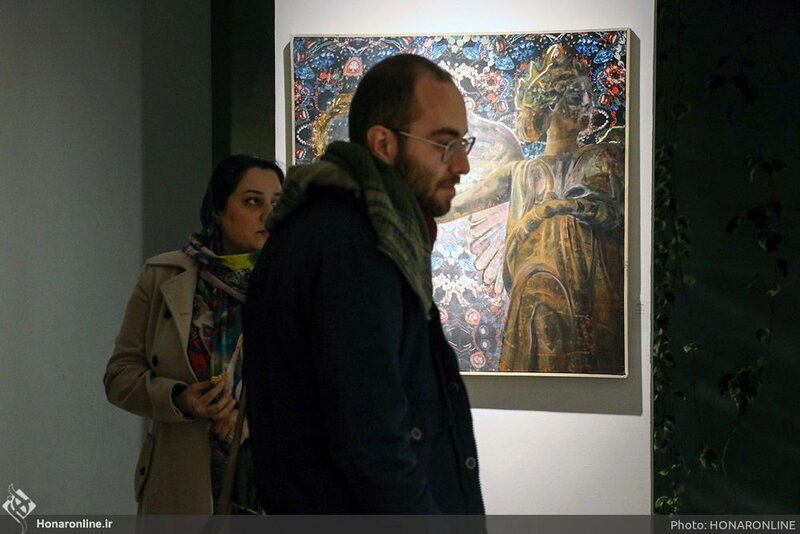 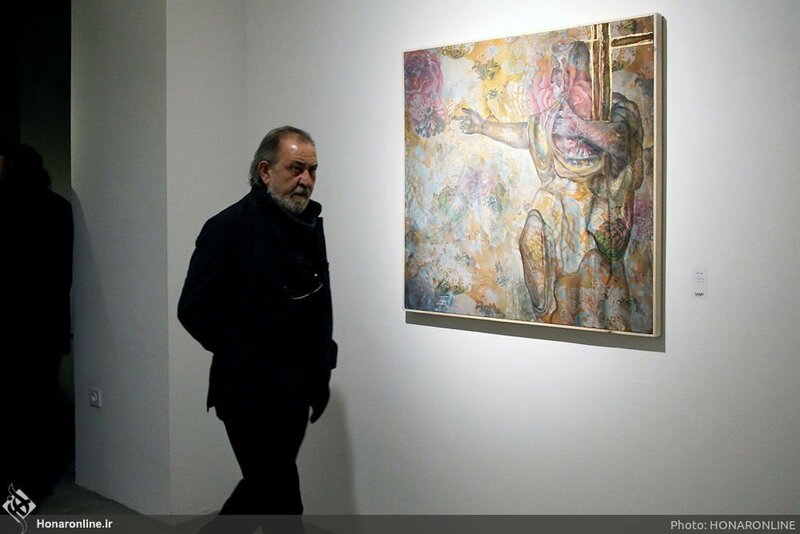 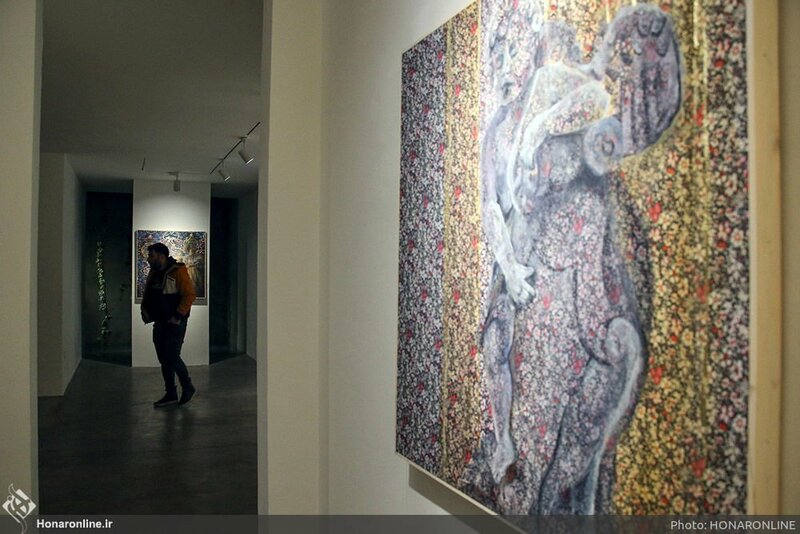 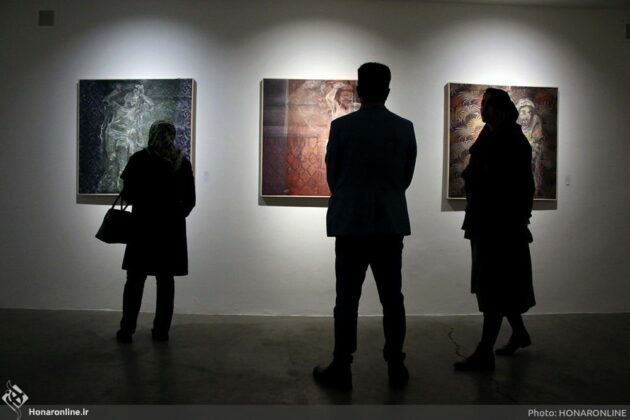 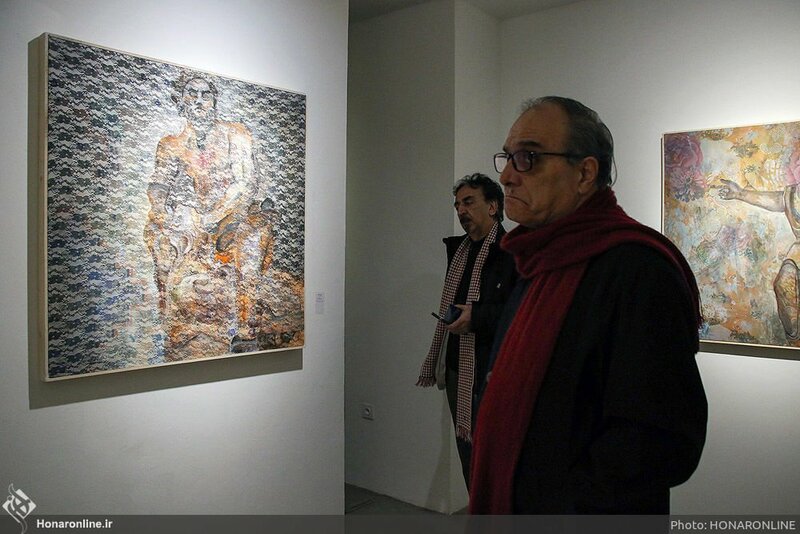 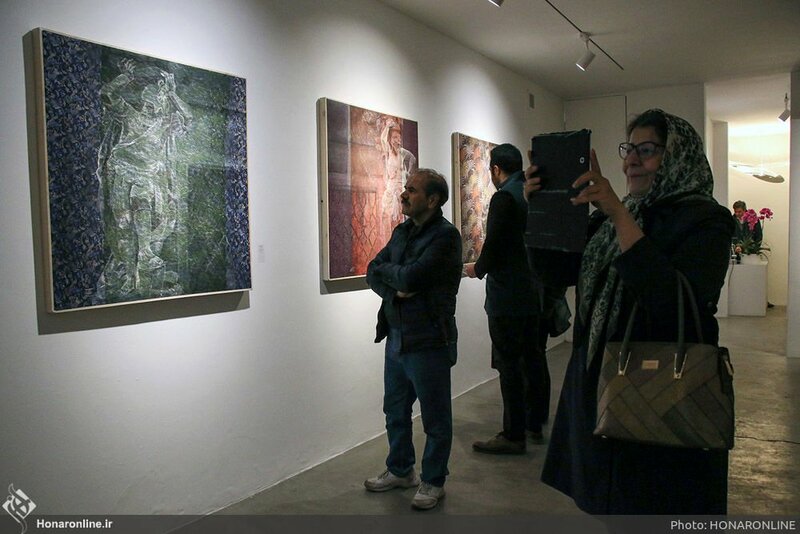 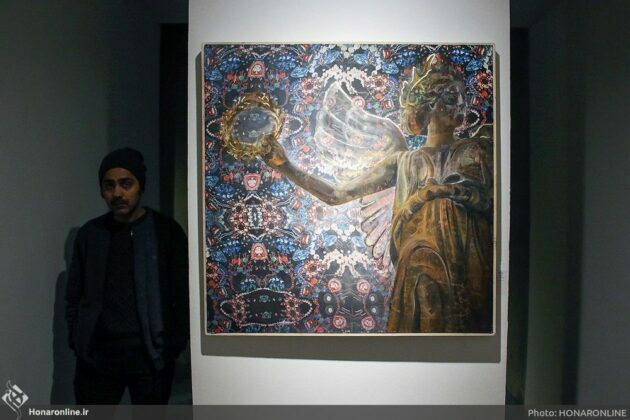 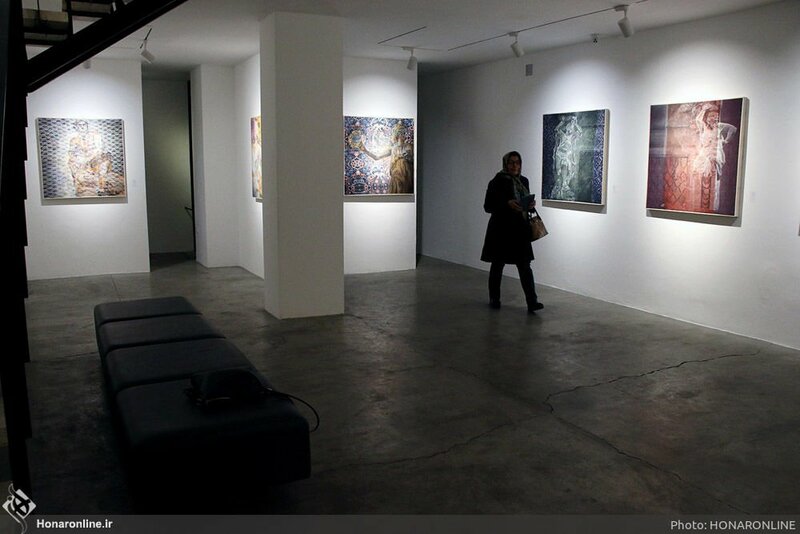 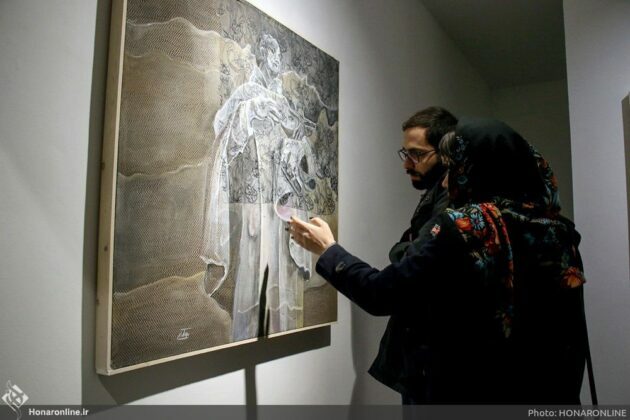 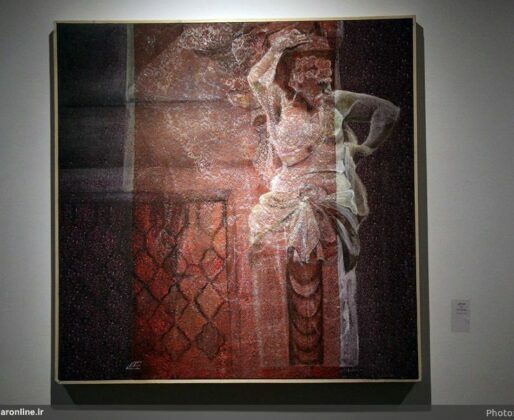 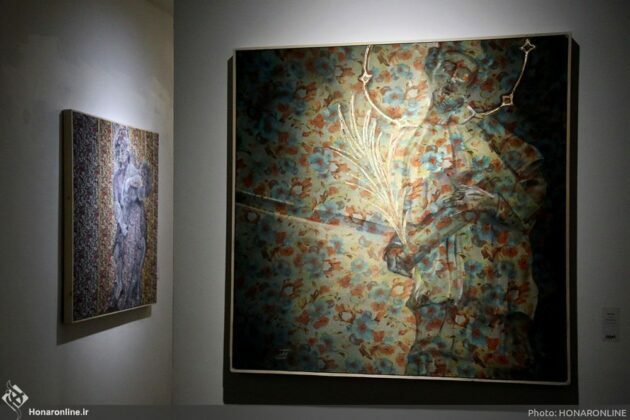 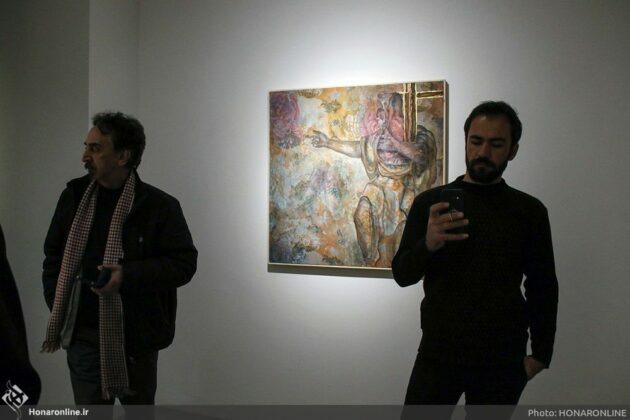 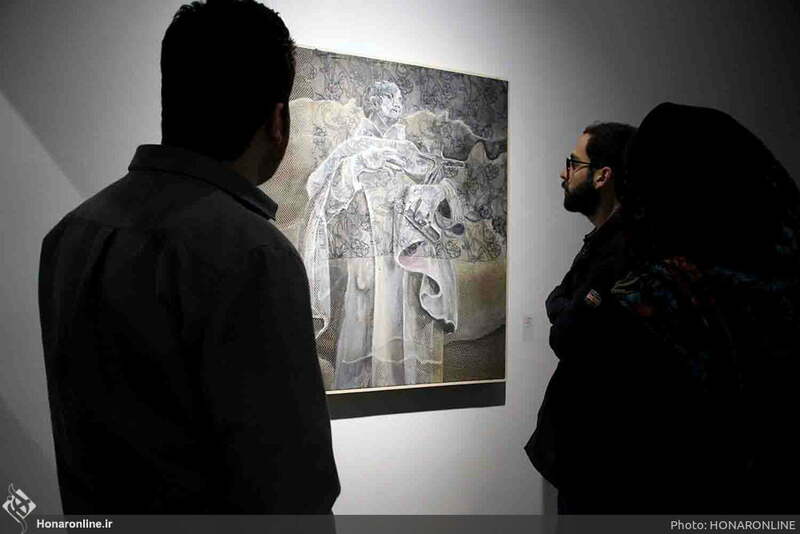 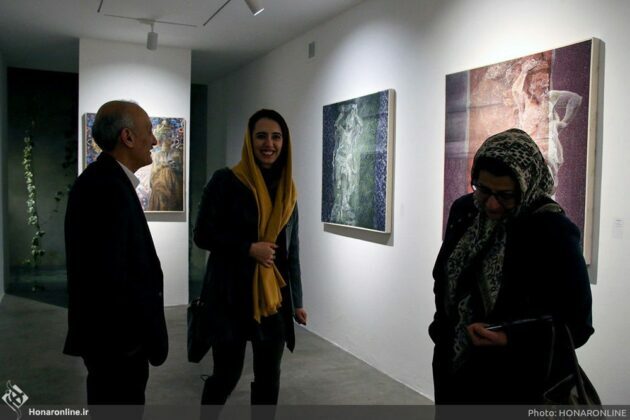 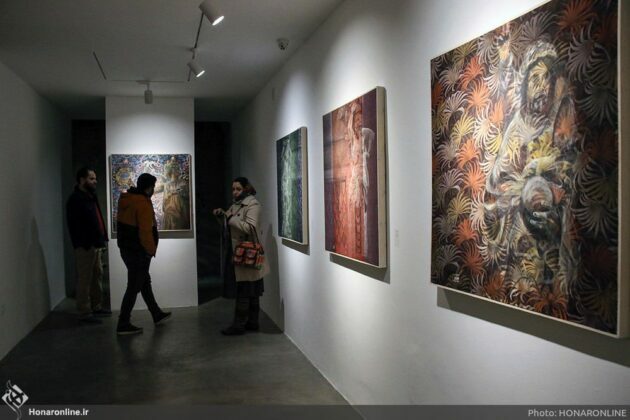 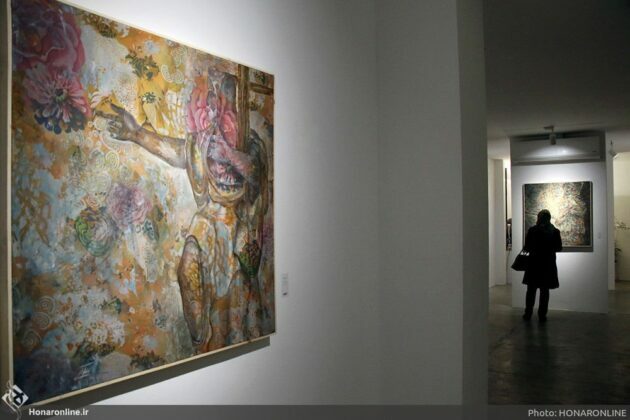 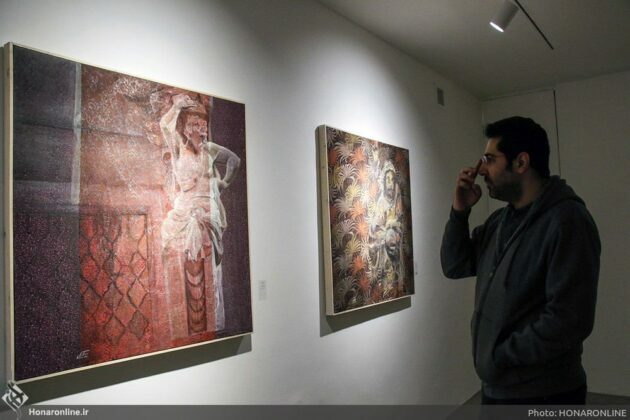 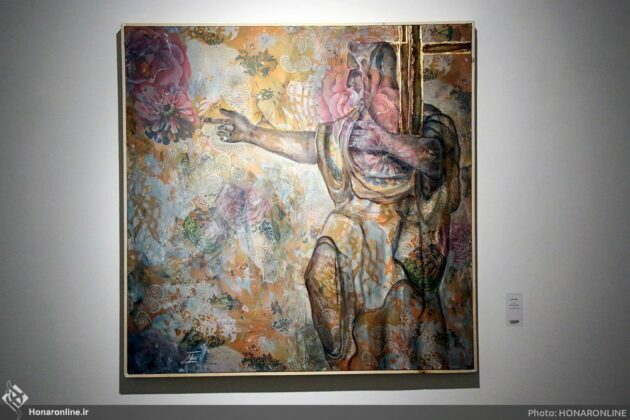 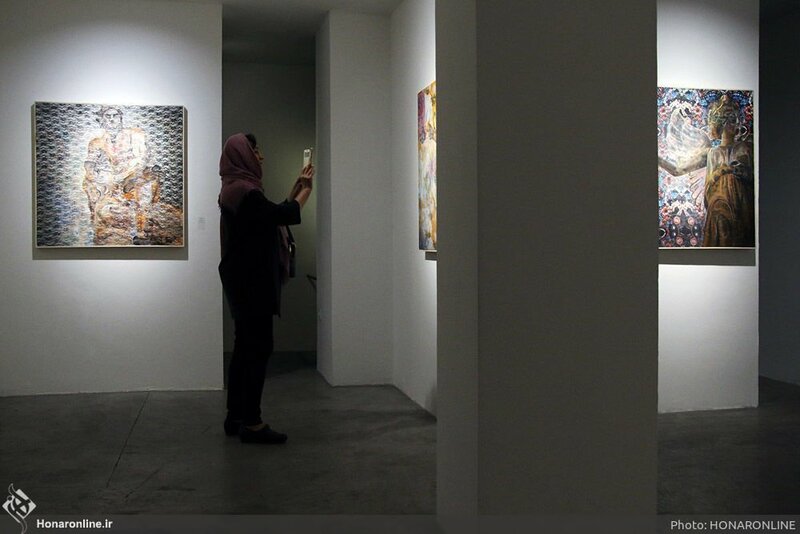 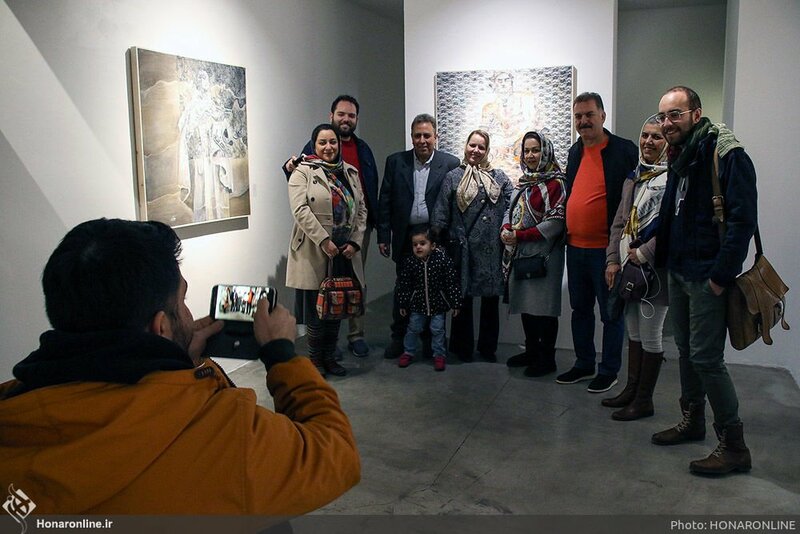 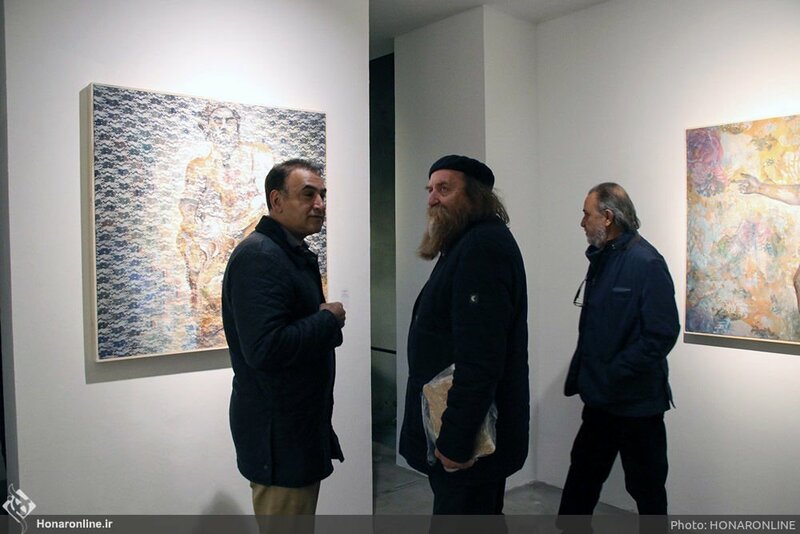 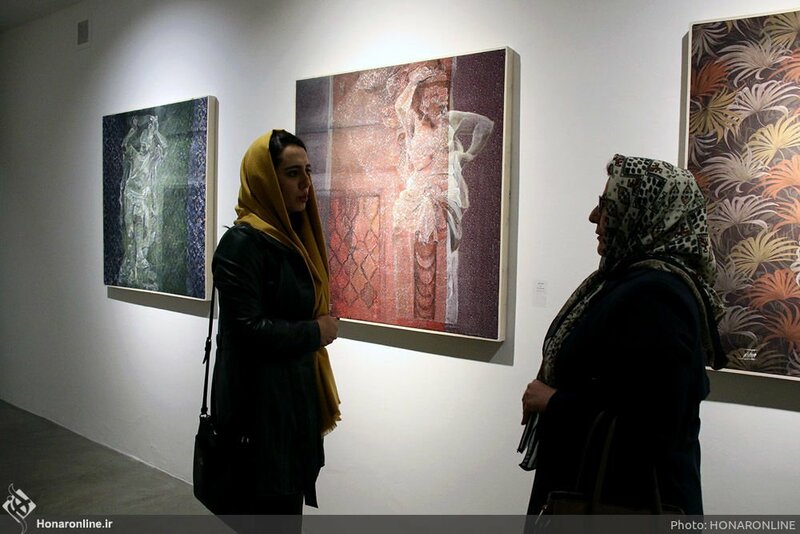 The exhibition was held at the Sayeh Gallery in Tehran’s Karim Khan Avenue.